You can read all the buzz books, get 99 certifications, but when it comes down to project management, what really counts is practice and experience. 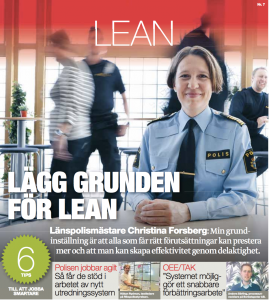 In Lean from the Trenches, Henrik Kniberg reports on his work as a consultant with the Swedish police. In 9 months (!) they developed a new system which allows police officers to do most of the office work on the road, dramatically decreasing time and effort at the office. As in his previous book (free download), Kniberg explicitly avoids the pitfalls of dogmatic thinking or formulating large theories. Instead he focuses on the way their development process evolved and what affected their decisions. You can read the book easily in one day. It reads like a comic. Lots of pictures, diagrams, a little bit of humor and a lot of honesty. Their war story is told. 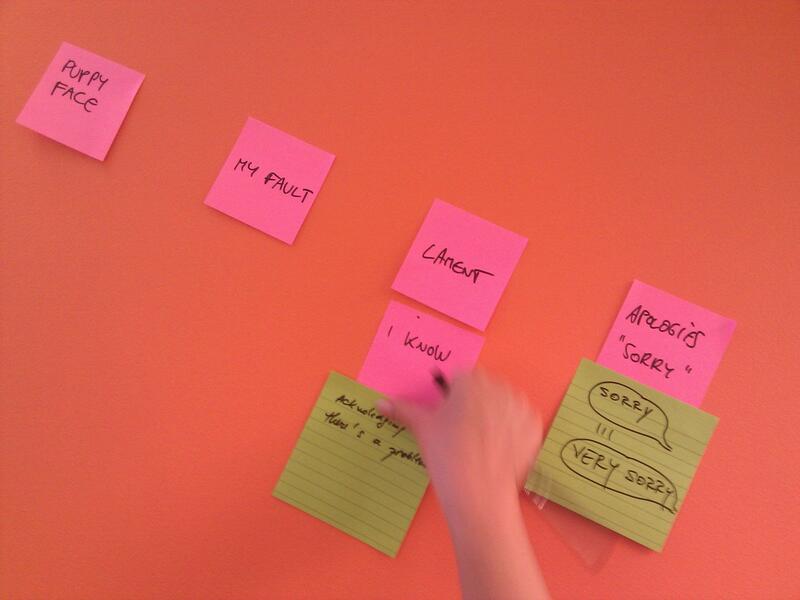 How they evolved into a tailor-made hybrid scrum/kanban process, with different kinds of boards, rules and roles: 60 people, 3 crossfunctional teams and 2 disciplinary teams, … Spiced up with some gamestorming techniques and lots of paper on the wall. The only rule of thumb that could be spotted, is the uttermost importance of a shared visual workspace. 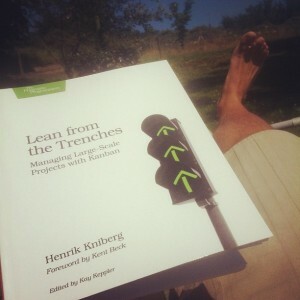 This book pleads for a non-dogmatic approach, resulting into home-grown development processes combining lean/agile thinking with scrum/kanban/xp toolboxes. A must read if you want to show your organisation the way to move up!